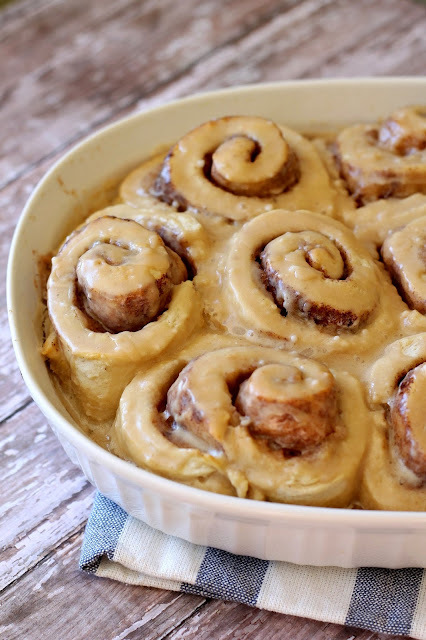 I'm a sucker for easy, and with this recipe I took my favorite cinnamon rolls and turned them into something I could make on a Saturday morning without having to wake up at the crack of dawn. 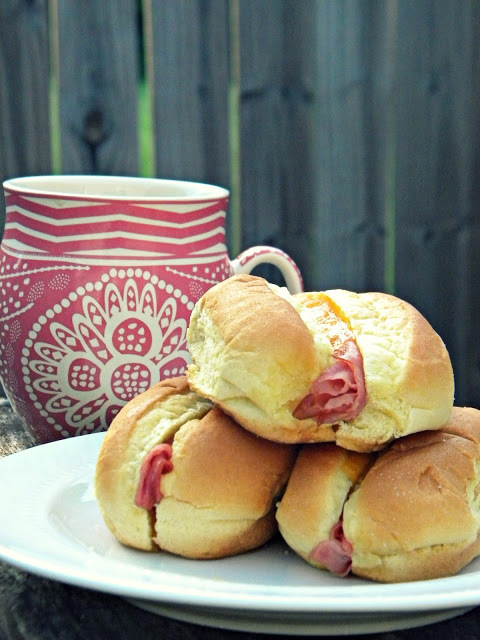 This particular recipe uses Pioneer Baking Mix, but there is also an option if you have a bread machine to use a yeast dough. Either way they are heavenly, quick, and you're neighbors would love you if you brought over a pan. I can't even begin to explain to you how often we have eaten this dish. My cousin Jeanie had this served as a appetizer at her wedding and we devoured them, mind you I think she's been married 20 years and I can still remember eating them. Since then my mother has made them for countless breakfasts and I continued on the tradition once I realized my hubby loved them too. This is yet another quick grab and go breakfast that's perfect for Christmas morning. Honestly I love anything called coffee cake. It just makes me want to sit on the porch eating and drinking a huge cup of coffee. 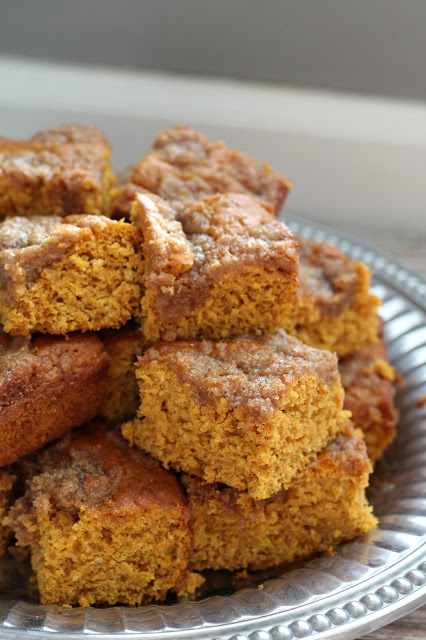 This Pumpkin Coffee Cake combines everything holiday flavored with an easy make ahead recipe that's perfect for eating while opening presents. Because who honestly has time to eat a big breakfast on Christmas, I'm saving room for the main meal! 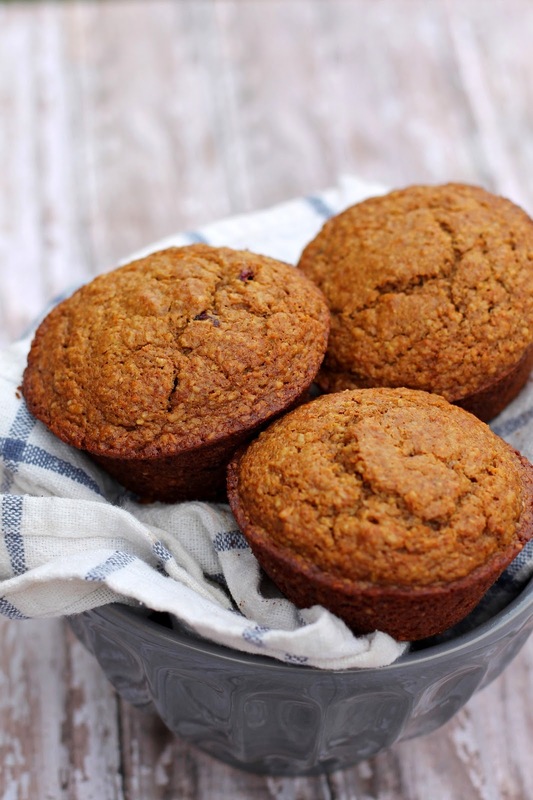 I love a good bran muffin with cream cheese slathered on it. This spin on the classic combine my favorite cake from early in my blogging days with my beloved muffin. Nothing says it's the holidays like cranberry and orange. 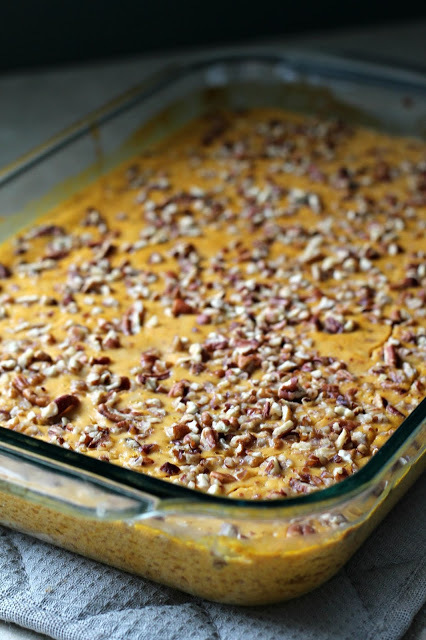 This is hands down the most popular recipe on the blog, I made it a few years ago and still get tagged several times a week on Instagram. This is Whole30 ingredients wise, but is technically SWYPO. It doesn't feel like dessert for me, so I've never had an issue with it. Also, if you hate bananas with every inch of your being then trying sweetening it with dates or prunes and just bump up the amount of pumpkin. I like to encourage experimenting with recipes, so don't act like this is the law. Also, if you want to bump up the protein, change the egg amount to 14, that makes 2 eggs per serving and changes the serving size to 7. Hope that answered some of the long standing custard questions. 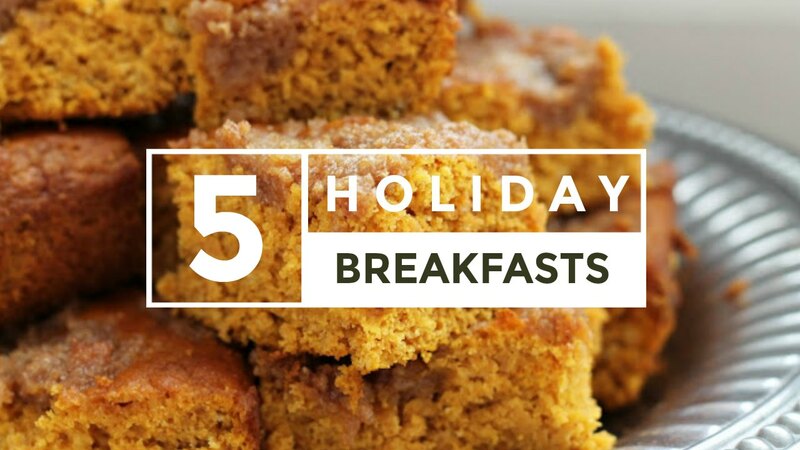 Now share with me... what are you favorite breakfasts during the holiday season?